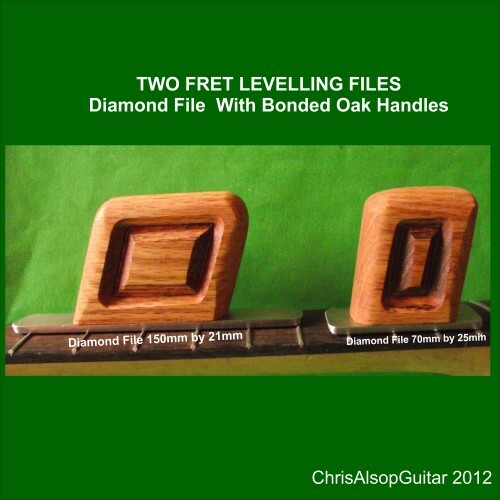 This is a pair of fret pullers - we modify a standard pair of pliers by hand grinding and reshaping the ends - this makes them really grip the frets and allow the user to control how they pull the fret out. 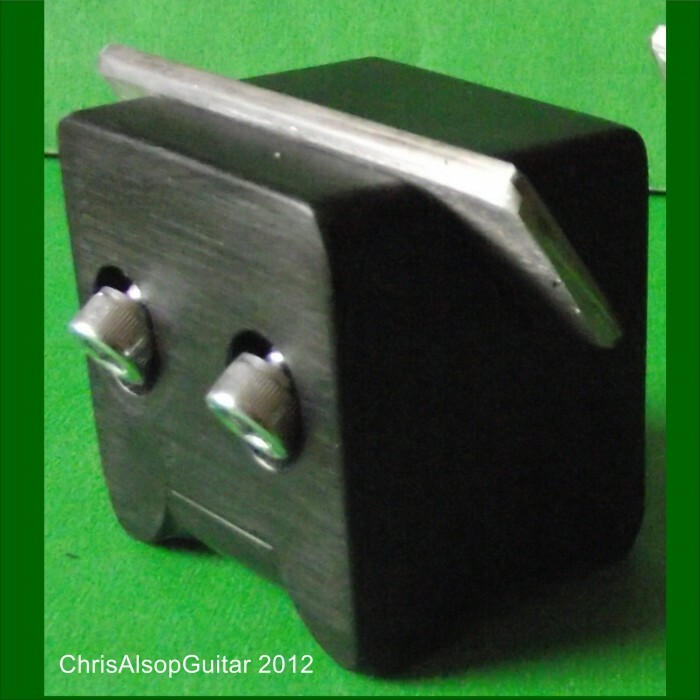 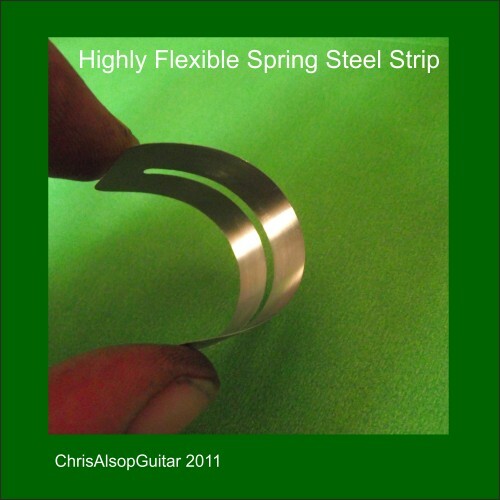 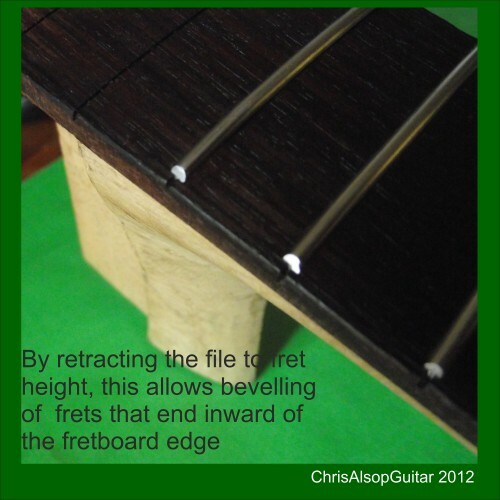 Usually its best to ease it out little by little to avoid damaging the wood of the fretboard. They are suitable for gripping in one hand. 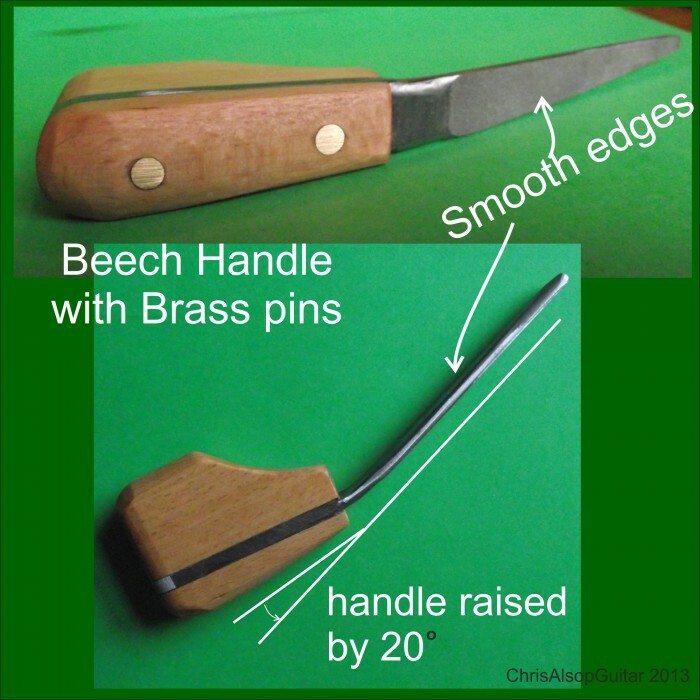 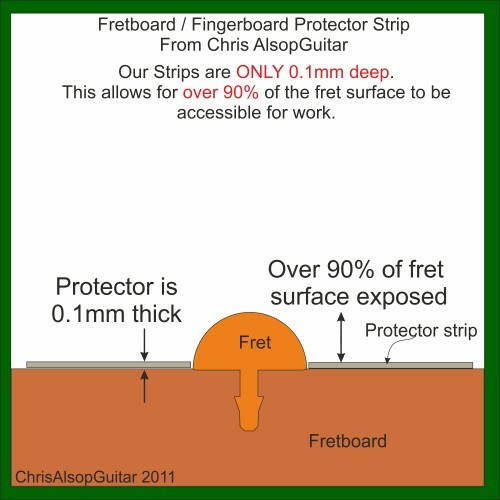 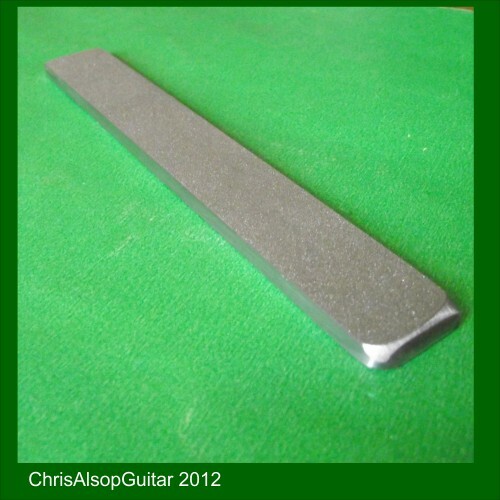 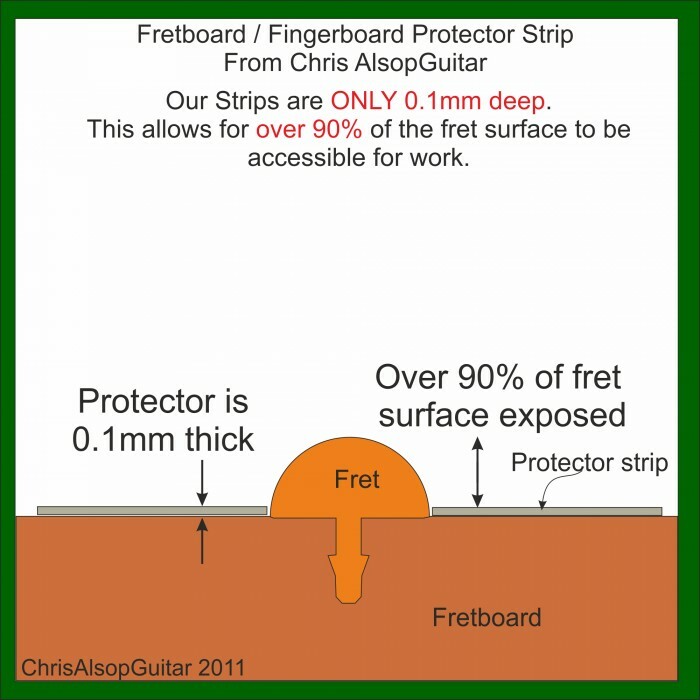 Our tests show that jaws (about 10mm across) allow a high pressure to be applied to the fret curved surface - and this means a very good grip is achieved allowing a controlled withdrawal of the fret. 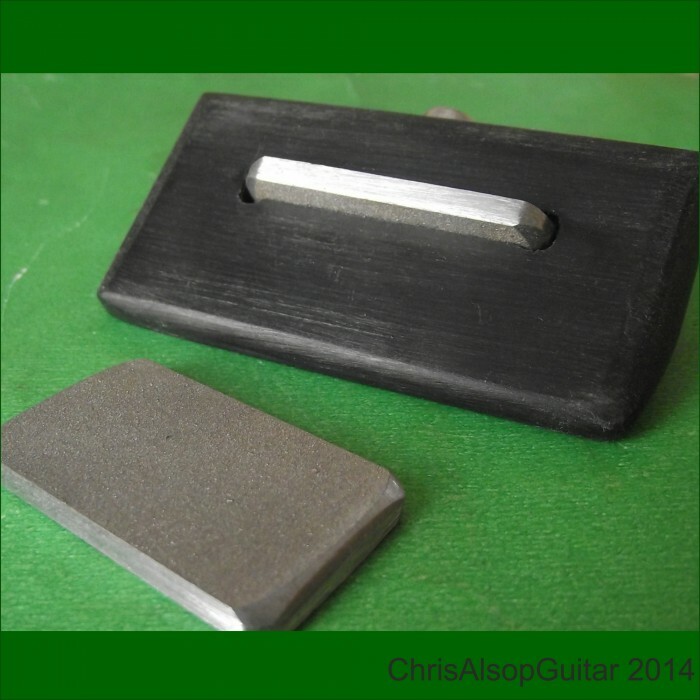 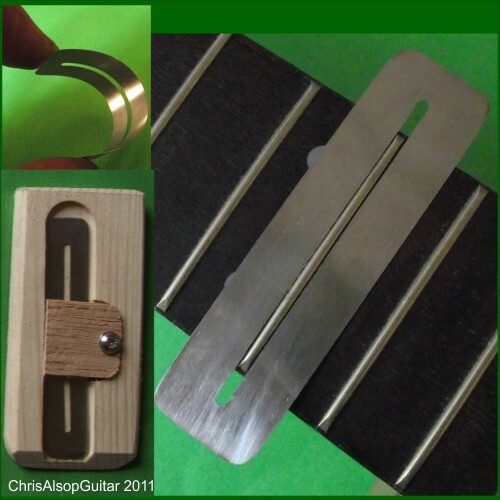 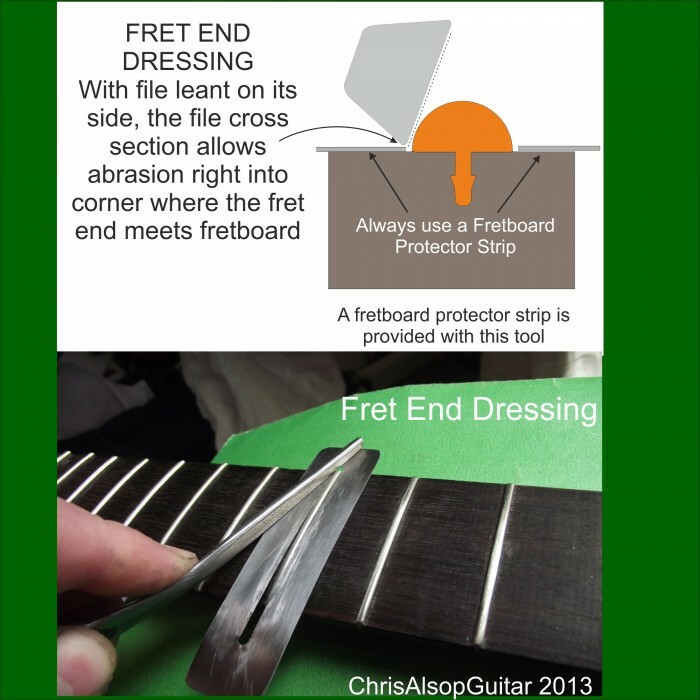 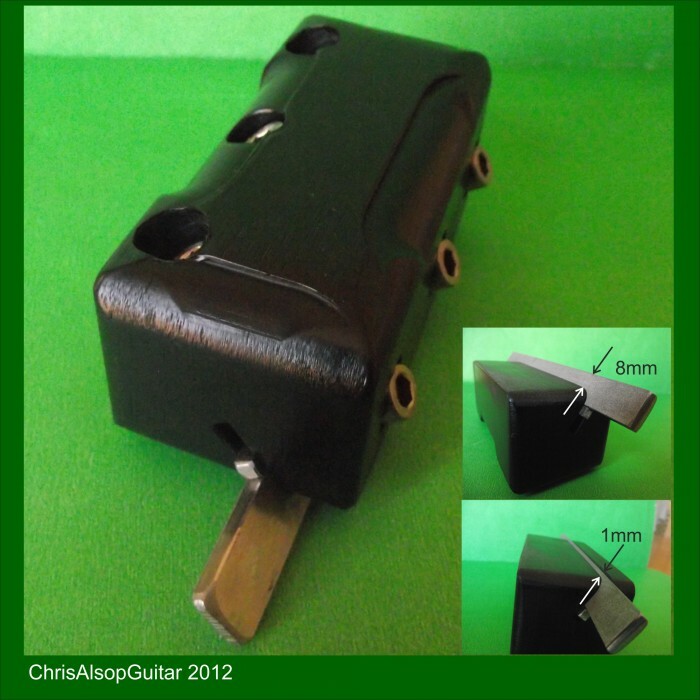 Fret pulling is a delicate operation and requires small,light and accurate tools which grip well. 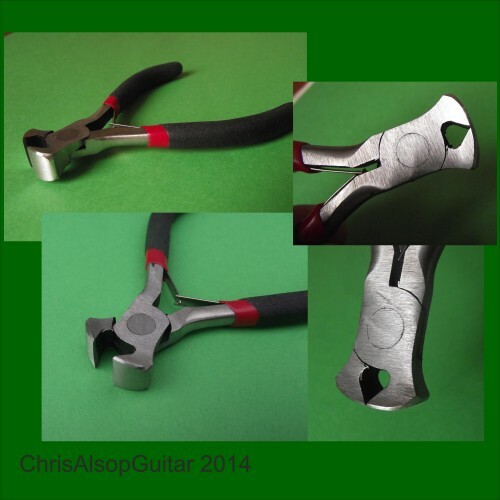 The whole process is reliable and controllable using this tool compared to using ordinary unmodified pliers - see the picture comparing the way in which the grip is achieved.